[January 6, 2018 back-posting] I'm just going to say that my brain has been as frozen as the temperatures outside. It's definitely a time, here in the Catskills of New York State, to hunker down and survive the weather! I had wanted to make mention of this news story. It's not necessarily a "new" story, but it's making its way around again. I say, "Hooray. Focus on the positive." 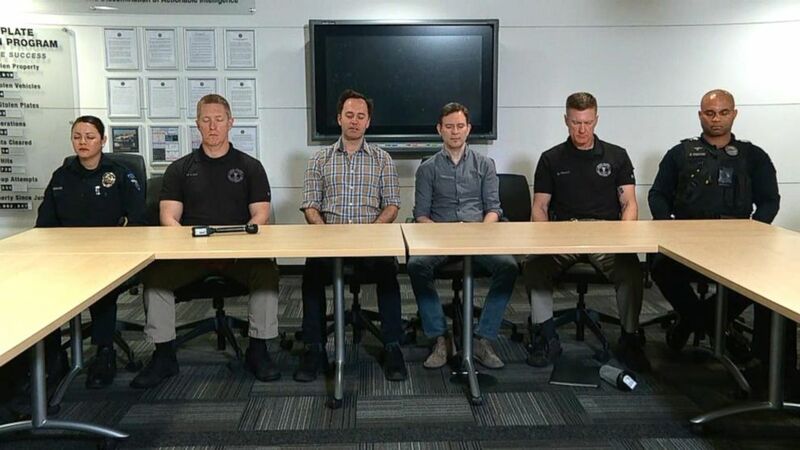 I was so delighted to hear that the police force in Tempe, AZ has been advocating the practice of *meditation* with the officers, and the police personnel has found the practice to be an important aspect of their police training. Thank goodness. Police work can be stressful and dangerous. I wouldn't want to do that job! It would be so awesome to see this particular idea become a real trend amongst all law enforcement departments in our country. "10% Happier Road Trip: Tempe Police Chief on Meditation and Policing"
You may not believe so because of all of the seemingly negative events that get pumped out into the mass consciousness stream- but humanity is waking up. It can't happen too quickly, because most lower dimensional humans are not equipped to handle their higher awareness coming online, not without conscious preparation. Most are not prepared. 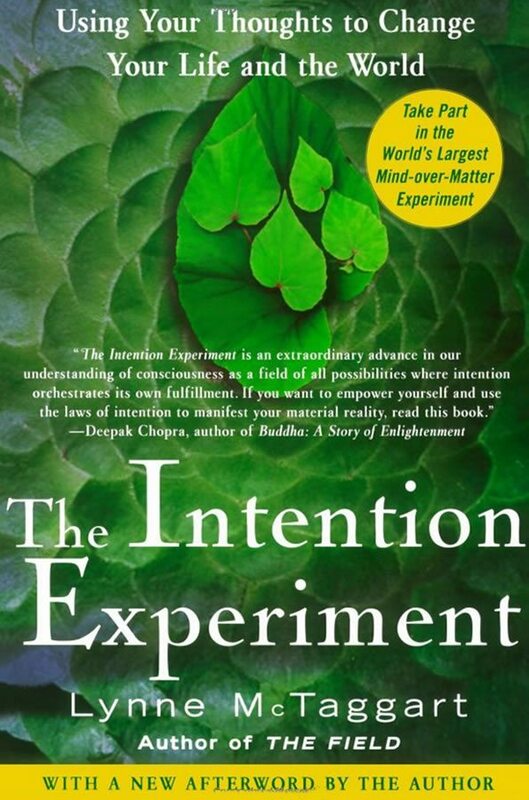 There have been many consciousness experiments going on in the past decades. 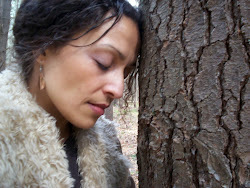 There is some nice, solid scientific evidence for the naysayers and the tentatively curious, as to the interconnectedness of all beings. 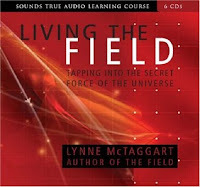 I got into Lynne McTaggart's consciousness work some years ago. 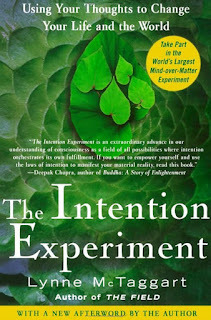 I can't say that I've read all of the book, yet The Intention Experiment. I'm highly recommending it anyway. Her first book is called, The Field. I got a CD set/course of The Field book (Sounds True, pub.) from a discount bookseller at the yoga festival that I went to back in November. I listen to the recordings when I want to feel comforted by someone else speaking those truths that I know. PS- I haven't read this book. It goes with the piece from ABC news, but I am really liking the title. It's just been published it looks like, which is probably the reason for the recent news story. I know a lot of fidgety skeptics. Actually, it seems that everyone that I know is a fidgety skeptic! How does that happen? Lol. "Yeah, well. Ya' Have to Learn to Adapt..."
12 Years Ago: "Owning It"